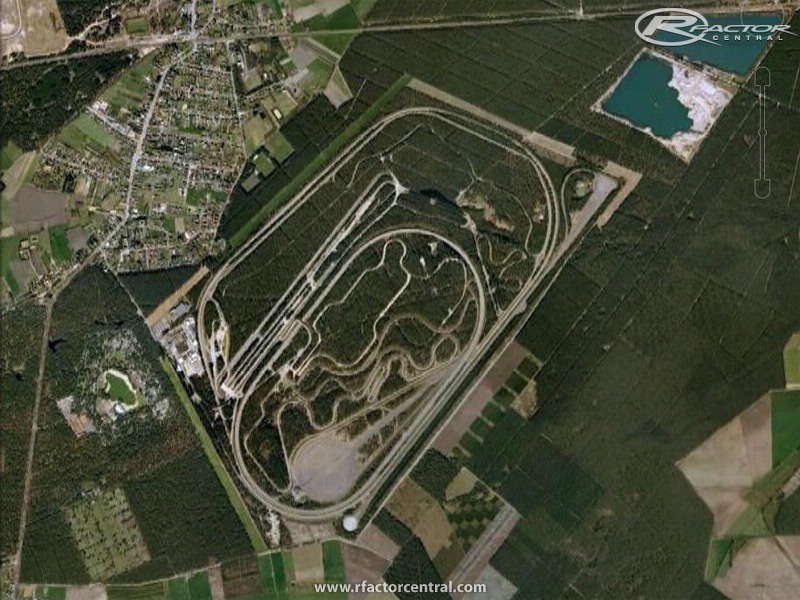 the circuit contain 2 ovals and 5 main tracks . normaly there are here no races , but it is an test-track from the ford-fabriks . where only test all the new borned cars from the fabrik are tested . What's the latest on this track? i look forward to it.. when do you think you will finish/release it?